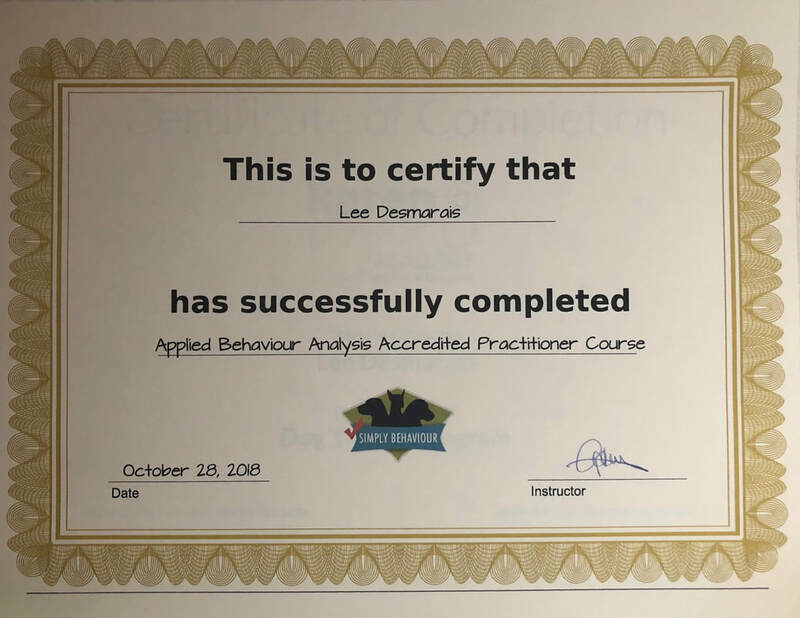 Lee understands fully that the methods of training chosen to work with dogs will shape the relationships and emotional well-being those dogs have with both their owners, and their environment, for their life-time. Lee is often heard saying “we don’t hurt dogs, not even their feelings”, but this isn’t just a catchy tag line, it is her philosophy 100% of the time. Because of that, she is committed to her continued education in order to stay informed on the most current behavioral approaches, most ethical practices and most positive reinforcement techniques of the day. Dog training isn’t about obedience and commands, in fact those words are not in her training vocabulary; Lee believes training is about building a relationship with your dog, much like that between humans; one that is based on love and trust, give and take, as well as, mutual understanding. ​Lee has personally shared her life with 14 adopted dogs over the past 26 years; always maintaining a multi-dog household. 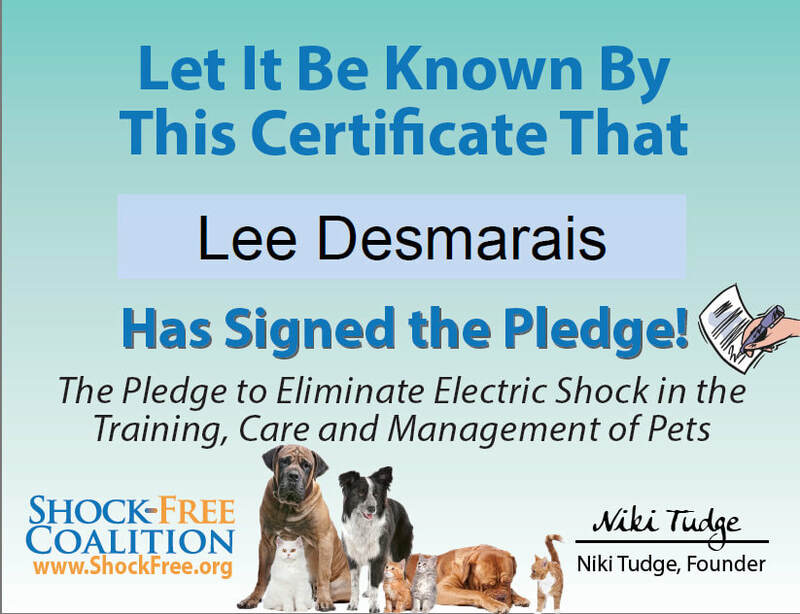 Lee has lived with and rehabilitated reactive dogs of varying degrees ranging from mild to serious aggression, as well as resource guarders and dogs with fear based anxiety, including separation anxiety and human aggression. Lee has real world experience and a soft spot for the dogs who live with these day-to-day struggles, which may make them less adoptable, or in many cases, extremely difficult to live with. 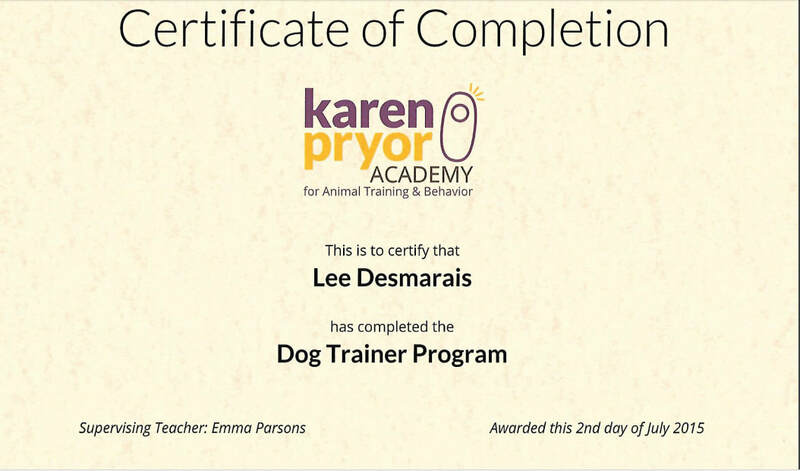 ​Whether you’re looking for basic manners, solutions to specific problems, or just simply to improve the bond between you and your dog, Lee has the experience and education you’re looking for, to provide the quality training that you and your dog deserve. 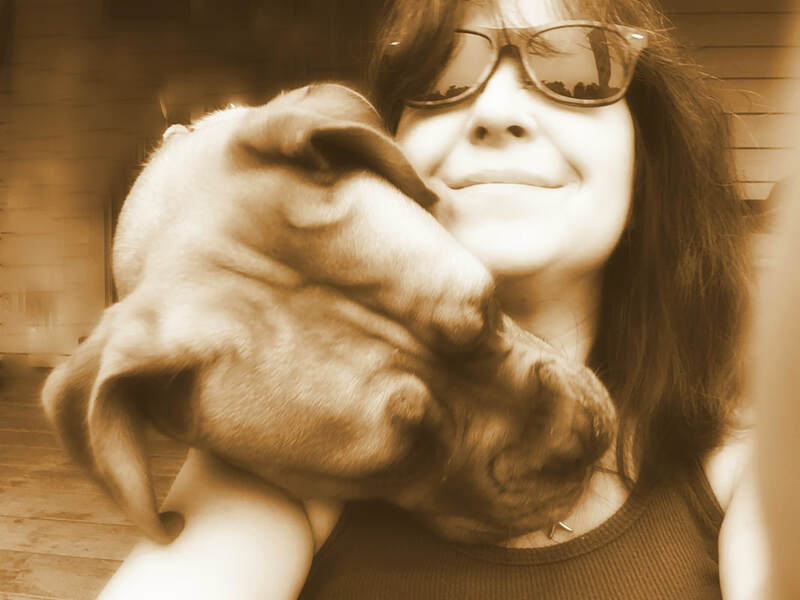 Lee currently shares her life with, a two American Pit Bull Terriers, Mercy and ​Gigi, and two cats, Chuey and Pookaloo.